Aggravated assault, meth possession top police activity. – 2:40 p.m., (Michigan State Police), a 69-year-old Walkerville woman was arrested for operating without insurance and operating an unregistered vehicle, State Street and Polk Road, City of Hart. 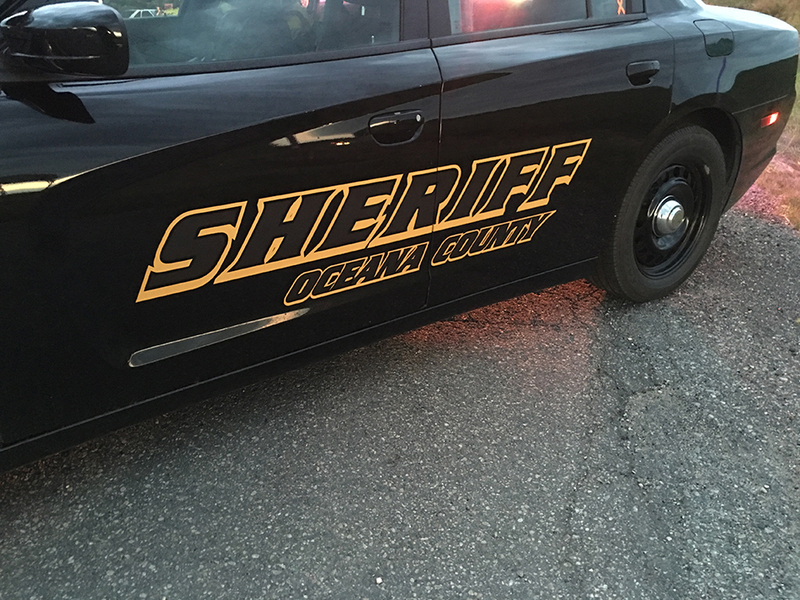 – 7:43 p.m., (Oceana County Sheriff’s Office), a 40-year-old Hart woman was arrested for aggravated assault, 4100 block of North 120th Avenue, Elbridge Township. The suspect allegedly threatened victims with a knife. – 9:18 p.m., (MSP), one-vehicle crash, no injuries, 144th Avenue and Harrison Road, Elbridge Township. – 6:33 p.m., (OCSO), a 56-year-old Branch man was arrested for methamphetamine possession, US 31 near Shelby Road, Shelby Township.